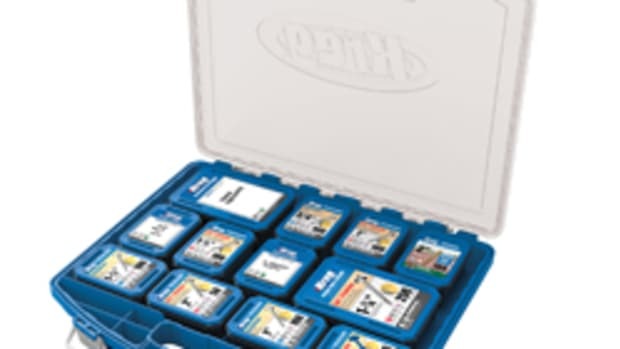 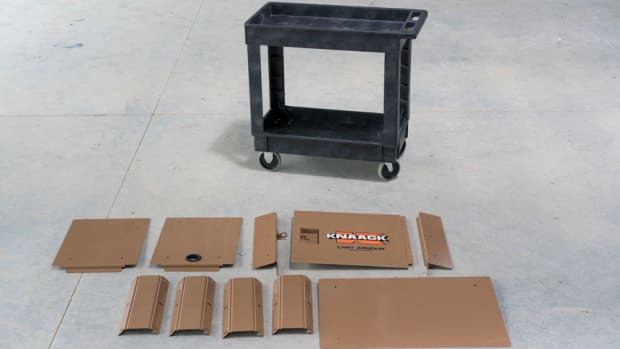 Each organizer has removeable bin dividers and no-travel bin seals to keep products from shifting around. 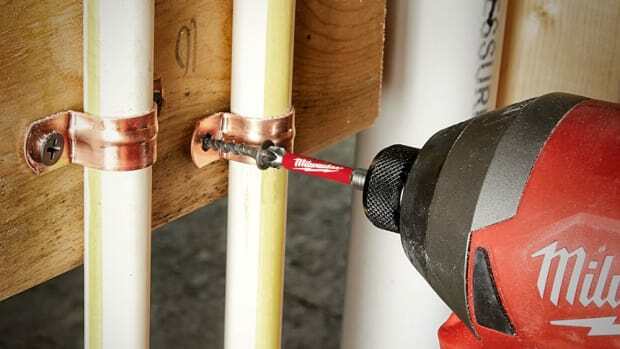 In addition, the organizers are IP65 rated to keep water and jobsite debris out, according to the company. 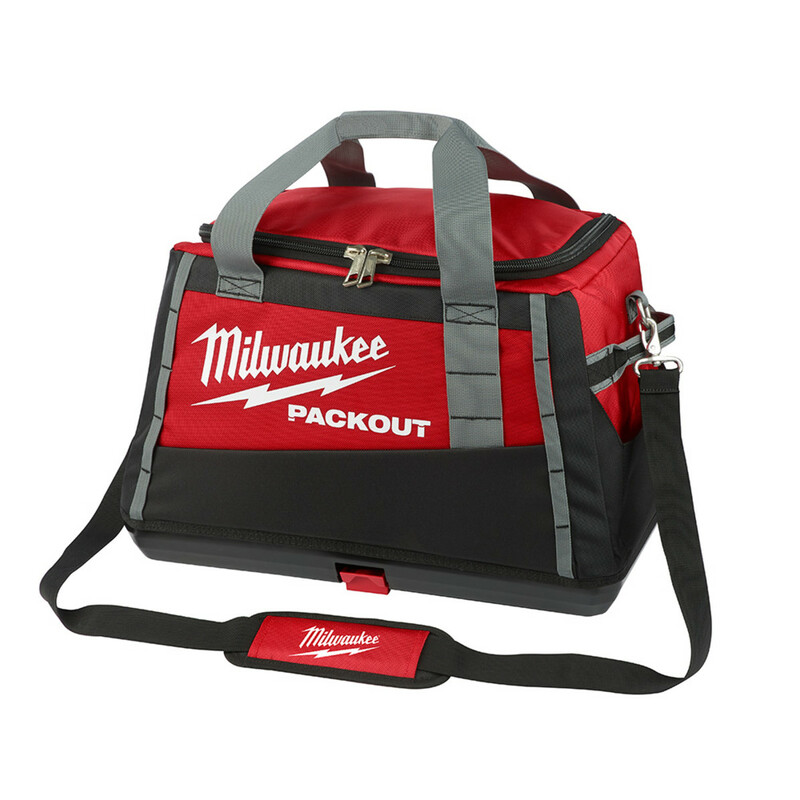 The new 15” and 20” tool bags unzip to reveal large open space for tools, and have cushioned shoulder straps, top handles, and side handles for flexible carry. 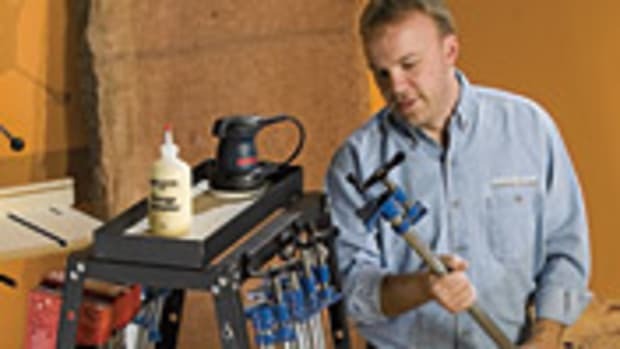 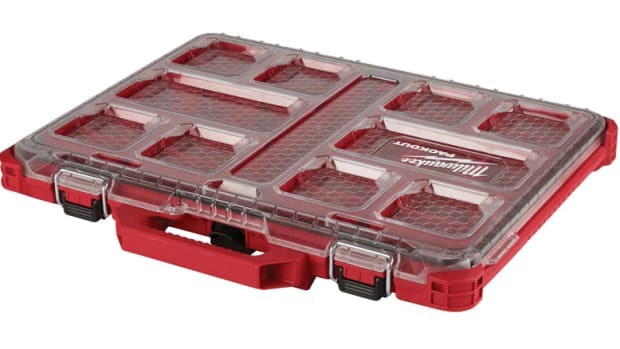 Milwaukee Tool has recently added two ‘low-profile’ organizers and two tool bags to its Packout tool storage line. 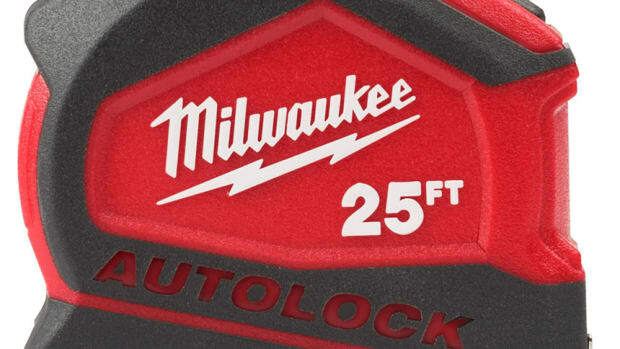 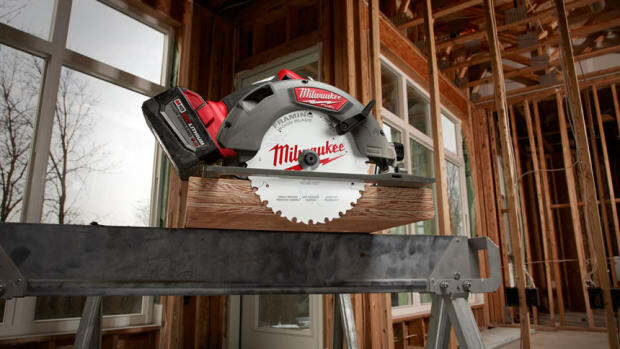 Milwaukee Tool introduces new auto-lock tape measures, featuring a blade that automatically locks once it is extended to a desired length. 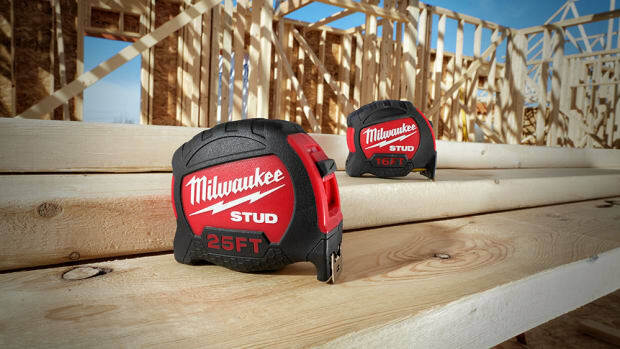 Milwaukee Tool introduces a new line of driver bits, Shockwave Matrix Carbide, backed by a lifetime tip warranty.